San Quentin&apos;s death lethal injection facility before it was dismantled in San Quentin, Calif. 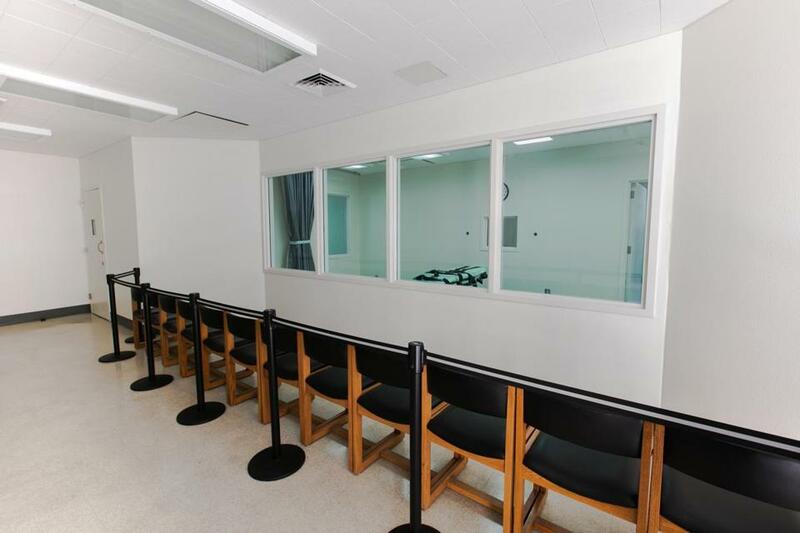 In his op-ed about the reprieve of California death row inmates (“Gavin Newsom’s death row betrayal,” Opinion, March 20), Jeff Jacoby fails to mention that a few of those reprieved inmates are probably innocent. A National Academy of Sciences study released in 2014 found that approximately 4 percent of death row inmates are innocent. By that math, as many as 30 of the 737 prisoners awaiting execution in California were wrongly convicted. The heinousness of the crimes cannot justify the execution of even one innocent person.